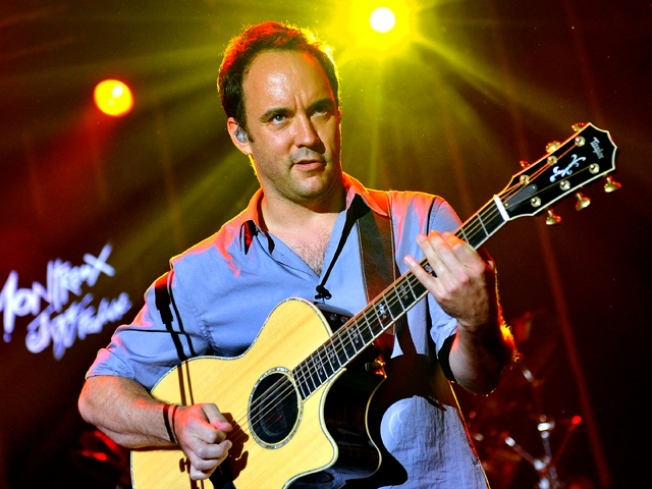 Dave Matthews Band jammed their way to 2 nominations for Album Of The Year and Best Rock Album. Dave Matthews has set the record straight about the John Edwards wedding rumors that surfaced late last year. In late 2009, the New York Times reported that Andrew Young, a former aide to the one-time Vice Presidential candidate, suggested in a book proposal that Edwards had promised his one-time mistress Rielle Hunter that he would marry her after his wife, who has cancer, died. And, according to the book proposal, the aide claimed he promised a rooftop New York wedding where the Dave Matthews Band would play. So what does the Grammy nominee have to say about that? "He didn't ask me," Dave told Access Hollywood on Thursday night. But if he had, Dave said his answer would likely have been "no." "I would make a fair bet that I would have said no to such an offer," Dave smiled. "Or, I would have charged him some incredible amount of money," Dave added with a chuckle. Edwards recently confirmed he is the father of Hunter's daughter, Quinn.